I'm really pleased with them both. 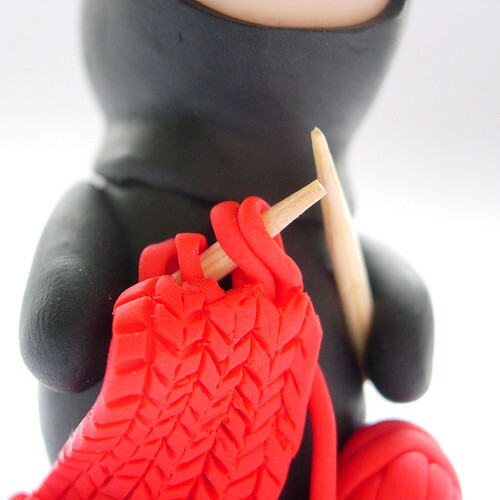 The knitting ninjas will definitely be back and making an appearance in my shops at some point in the future, I've also had a fabulous request for a ninja wedding cake topper wielding a lightsaber this week! Exciting times for you lady! 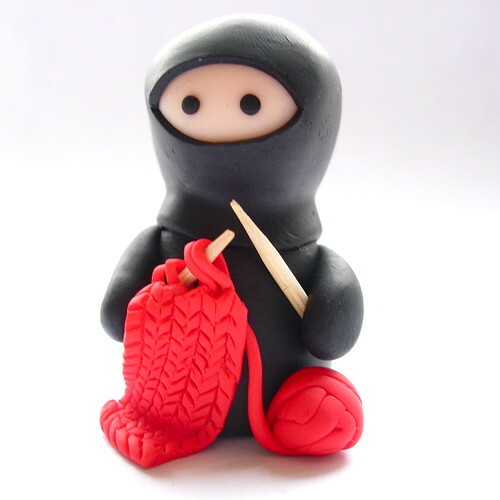 the knitting ninja is amazing!! 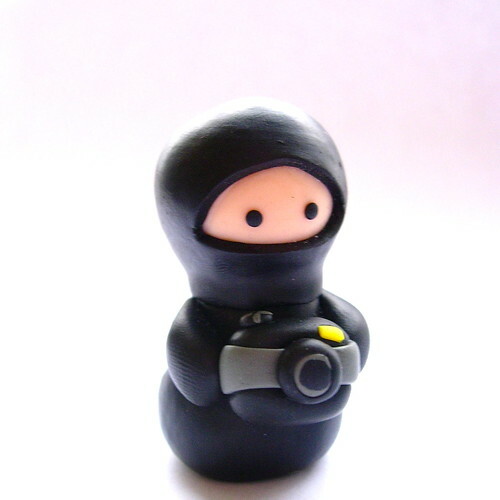 in the finds... ...yesterday one of my loveheart ninjas was featured in the etsy finds email... this is super exciting for me and meant a lot of busyness last night and will mean a lot of parcel packing the next few days! In celebration of this, I am running my sale for one more day! So hop on over and grab yourself a bargainous 25% off my usual prices, plus if you use the coupon code ML1110 you can get yourself a further 10% off that price! 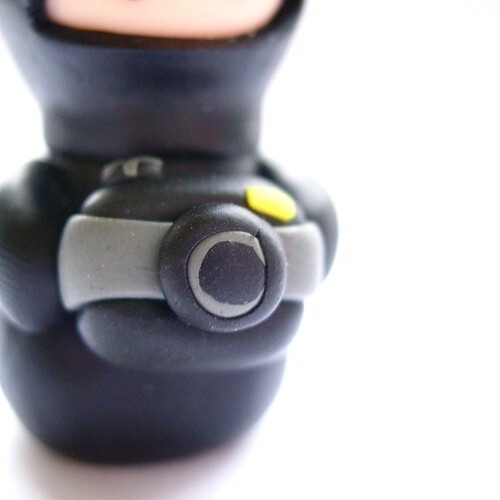 You can see the full etsy finds from yesterday here.